Today I chaired a meeting of the Dundee Fair Trade Forum. It was good to hear about financial support that the forum has received from Scotmid (I should say that I am a member of Scotmid's Northern Committee). It was also great to hear about plans for the fair trade stall at the Flower and Food Festival at Camperdown Park on 7th, 8th and 9th September. If you are planning on going to the Festival please go along and visit the stall. Now that Scotland has been declared a Fair Trade Nation it is important that we work to continue the progress towards fair trade. 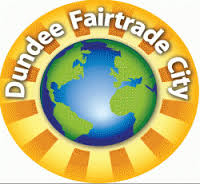 The Fair Trade Forum in Dundee is determined to play our part to help people in Dundee make the choice to go for fair trade. What would you love to see in Dundee in 2017? As people will know Dundee is in the final four for the title of UK City of Culture in 2017. This is something that I have been campaigning for since the concept of UK City of Culture was launched in 2009. I think that Dundee has a very strong case and I hope that we will be named UK City of Culture 2017. The people at the We Dundee website, which did so much to promote the bid have relaunched their website and they are now asking the question 'What would you love to see in Dundee in 2017?' Please visit the website to give your own example, I'm going to outline a few ideas of my own. In 2017 I want to see Dundee put on a cultural festival that attracts people from all over the world to Dundee, but more importantly I want Dundee to have a festival that has something for everybody in the city. I want the V&A Dundee to be open and hosting exhibitions which bring people to the city and are also for the people of the city. I want to see many of the headline events of the City of Culture year taking place in Community Centres and other facilities across the city. 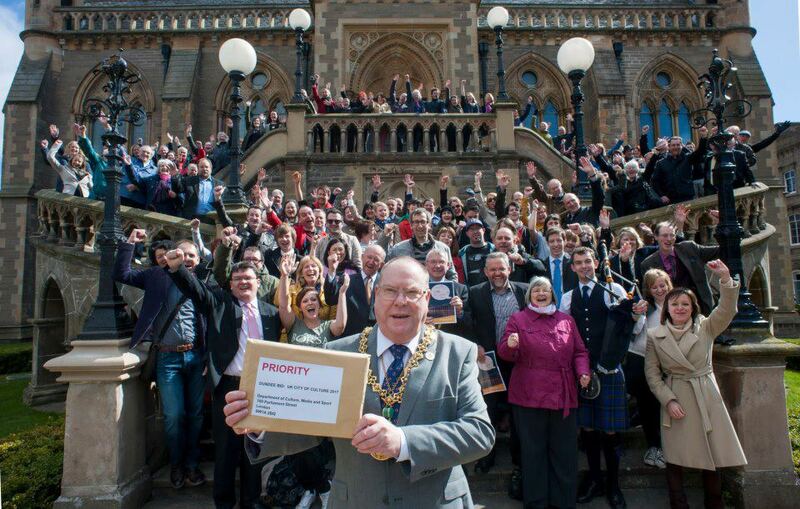 The City of Culture must break out of the cultural quarter and city centre (important though they are and be for everyone). The current UK City of Culture is the city of Derry I think that Dundee should take the baton from Derry and celebrate the strong links between Dundee and Ulster. My PhD research was on this topic and there is the remarkable statistic that in 1851 one in five of the population of Dundee had been born in Ireland, mostly in Ulster. Dundee flourished at this time on the basis of people leaving rural Ulster to work in the textile industry in Dundee, in Derry there was a very similar phenomenon. We should look at the links of these two textile producing cities. We should look at the influence of the many students who come to Dundee today from both Northern Ireland and the Republic of Ireland. We should look at the work of someone like Seamus Heaney who is a honorary graduate of the University of Dundee and comes from just outside Derry. I want to see an international football match played in Dundee in 2017 at either Dens or Tannadice, or I am being greedy one at Tannadice and one at Dens. I want to see major events happening on the Tay, I recall seeing speed boat racing on the Tay before or perhaps a Tall Ships event, the City of Culture must make good use of our fabulous setting on the banks of the Tay. Whatever your views please visit the We Dundee website and tell them what you would love to see in Dundee in 2017 during Dundee's year as UK City of Culture. 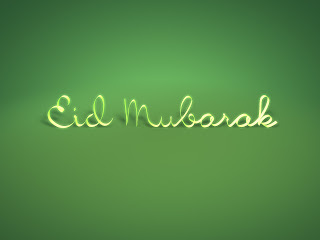 I would like to wish 'Eid Mubarak' to everyone celebrating Eid al-Fitr. I am happy to have Dundee Central Mosque in my ward at Brown Street and I am lucky enough to have visited the Mosque on a number of occasions. I have always received a very warm welcome in Brown Street and the other Mosques in Dundee. I am also very impressed with Islamic Relief's current campaign which has declared war on hunger and I was pleased to see that Labour Leader Ed Miliband supported the launch of this campaign. 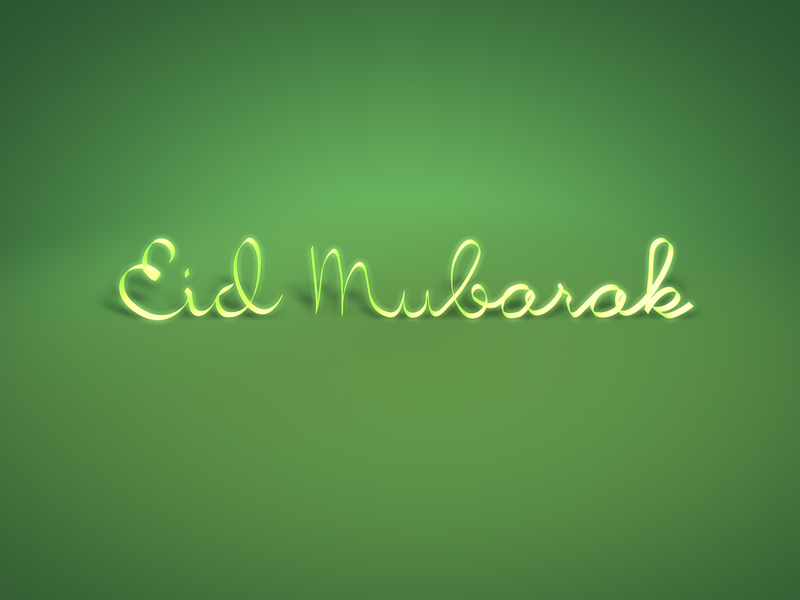 Once again I would like to wish all the best to all my sisters and brothers celebrating Eid, I hope that this is a good time for them and their families. 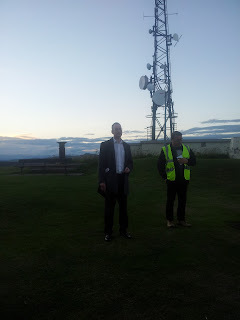 On Tuesday evening I joined others walking to the top of the Law to commemorate the anniversary of the dropping of the nuclear bomb on Hiroshima. I always try to attend this event which has been going on since 1981. I am opposed to nuclear weapons and I am determined to work to create a world where there are no nuclear weapons. In one of my previous jobs I campaigned against the replacement of trident nuclear weapons. You can read my contribution to the debate on the renewal of Trident nuclear weapons from the Scotsman in 2007, whilst this article is from the viewpoint of Scotland's churches I remain convinced that the replacement of Trident is wrong from a variety of points of view both religious and secular. 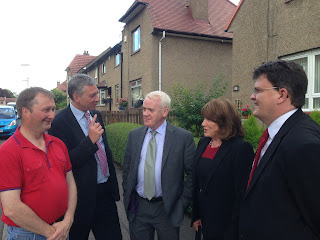 It was good to be joined by my colleagues Jenny Marra MSP, Cllr Laurie Bidwell, Cllr Lesley Brennan and Cllr Brian Gordon as well as Cllr John Alexander. It was also good to see people from a variety of political parties, trade unions, and faith groups taking part in the event. We should never forget the devastation caused by the Hiroshima bombing and we should be looking for a way to bring a lasting peace to the world. We really should be looking to turn swords into ploughshares and find more productive ways of using the vast resources which nuclear arms cost each year. 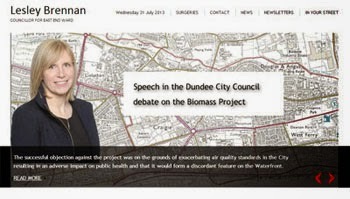 Dundee City Council has considerable financial clout and we should be using this for the benefit of the people of Dundee. That's why it is important that contracts with construction firms should include clauses about employing a local workforce, that's why contracts should encourage companies to train apprentices. 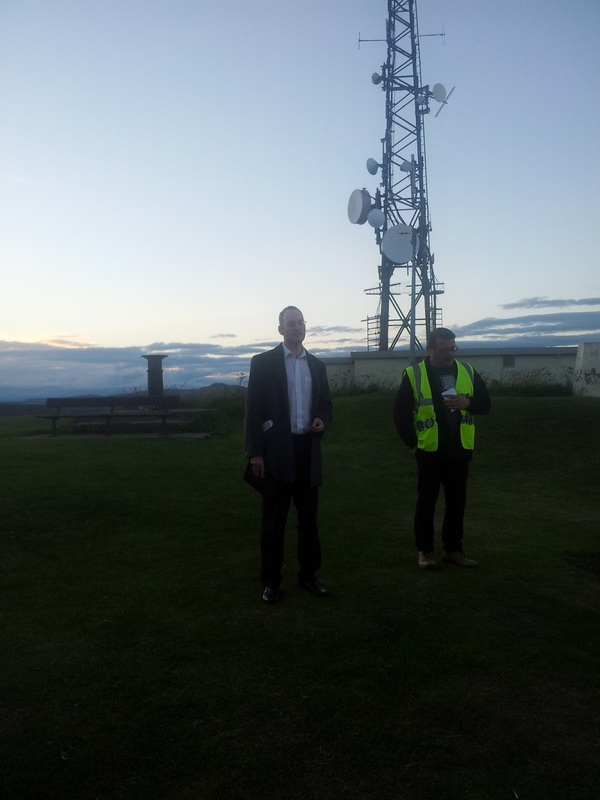 I think that the council should be looking at what we can do to combat blacklisting. 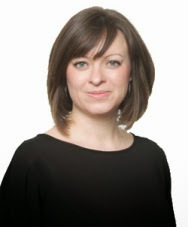 The Scottish Affairs Select Committee has highlighted that blacklisting of workers has gone on in construction industry. People have been denied work because they had been concerned about health and safety or been active in their trade union. I think that this is unacceptable. People should not be discriminated against because they are trade unionists. We should be looking for ways to ensure that no publicly funded contracts go to companies which are involved in blacklisting. Workers should be actively encouraged to have a concern for health and safety they should not be discriminated against for it. 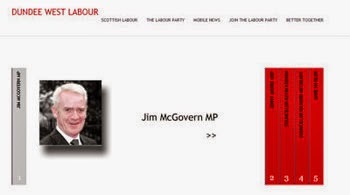 I would like to praise the work of the House of Commons Scottish Affairs Select Committee, which includes Dundee West MP Jim McGovern, in highlighting blacklisting. 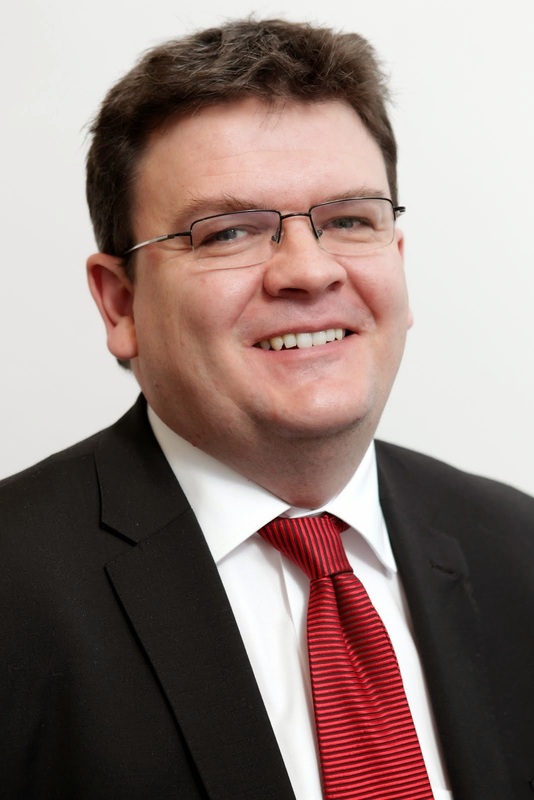 I want to see action from the UK Government and the Scottish Government which will allow councils and other public bodies to take action which will allow them to do all they can to prevent blacklisting. 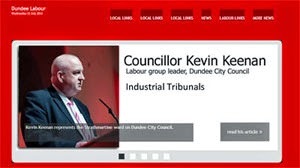 I want Dundee City Council to make a stand and say that we are opposed to blacklisting and that we will work hard to ensure that no public money is spent on contracts with companies which operate a blacklist. This is an issue of fairness. The City Council should be working to ensure that all workers whether employed directly by the council or indirectly via contracts are treated fairly. We should also send out the message loud and clear that we think that health and safety is important and that it is scandalous that anyone should lose their job because they are concerned about health and safety. 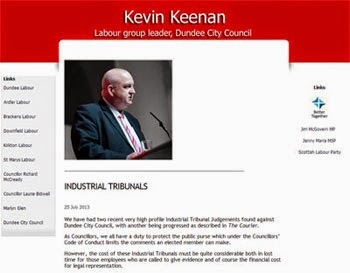 I am looking to bring forward a motion at a meeting of the City Council on 19 August on blacklisting. I hope that it will receive cross-party support.